I think i want need this dress in my life. 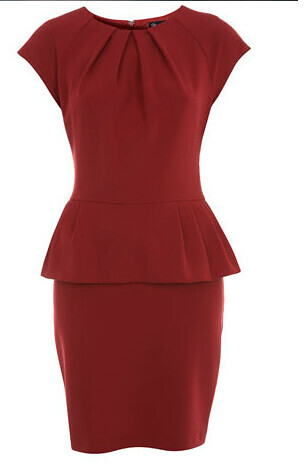 This red peplum dress from Miss Selfridge for £42.00. Worth it's price? I don't think so.. a little on the expencive side. Although, this dress is very classy, pencil dresses do have a great tendancy for this. 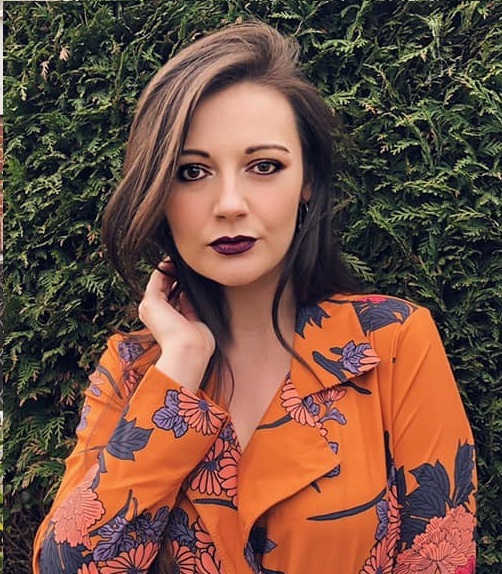 Personally i've always shyed away from pencil dresses, i can't exactly give you a reason as to why, i've just always found them a little daunting. The peplum detail around the waist puts me at ease though. This dress ooze's elegance and would be perfect for a formal event. Wear with a pair of black heels, minimal jewellery and a black pashmina and you have a to-die-for, simple, classy outfit.